8:00pm: Is Obesity Overblown? How Should a Jew React to the Separation of Families? The topics in this week’s 249th episode of the highly acclaimed popular MyLife: Chassidus Applied series, with Rabbi Simon Jacobson, will include: Is Obesity Overblown? 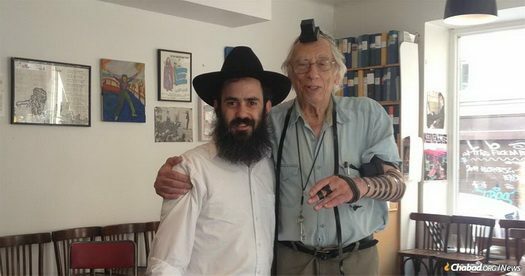 Is It Appropriate to Refer to a Meshichist Rabbinic Figure by a Rabbinic Title? 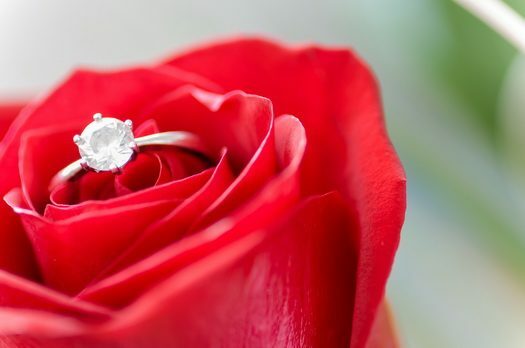 What Is the Difference Between the Jewish Concept of Bitochon and the Law of Attraction? Are You Allowed to Walk Past a Church? How Should a Jew React to the Separation of Families? Forgot to move your double parked car after alternate side? We are all guilty of it sometimes. Yet although we may laugh it off and thank our luck we did not get a ticket, others may have been inconvenienced terribly. A bus driver of a local school shared a video of the mayhem caused by such oversight, and shared some basic tips on avoiding such issues. When Izzy Young, the tireless folk-music impresario, passed away on Feb. 4 in Stockholm at the age of 90, the media took note of a storied career in the history in creating the modern folk-music movement. Missing from the details about this self-described “Jewish boy from the Bronx” is the backstory behind his friendship with Chabad-Lubavitch emissary, Rabbi Chaim Greisman. 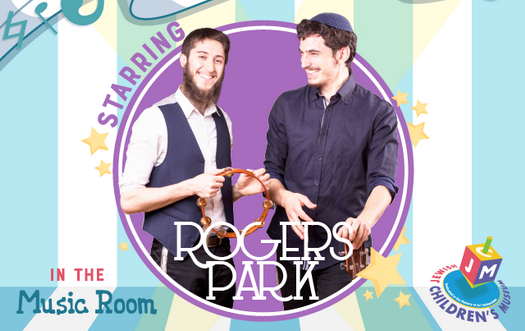 Today at 2pm: The popular Chassidic band, Rogers Park, will be performing at a unique and interactive concert geared for children of all ages. The Kids’ Concert will be held Sunday, February 17 from 2:00 – 2:45 on the 2nd floor at the Jewish Children’s Museum. The concert is being held in conjunction with the Music Room, a temporary exhibit at the JCM. Alternate side parking (street cleaning) regulations are suspended on Monday, February 18, 2019 for Washington’s Birthday (Presidents Day). All other regulations, including parking meters, remain in effect. 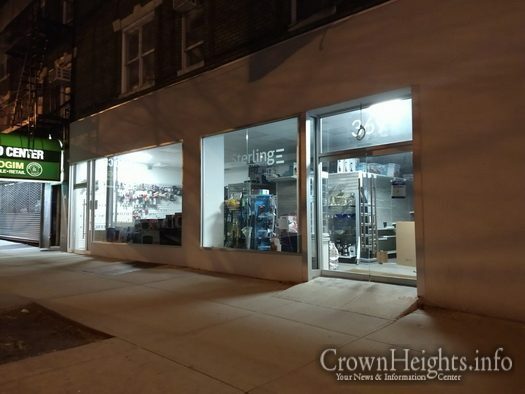 As we are making our way through the first of this years two months of Adar, RebbeDrive has released two new photos from the newly restored Farbrengen of Purim 5729. 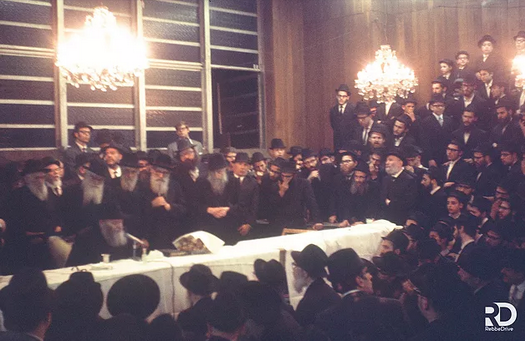 Captured on Purim 1969, that Farbrengen marked the longest Purim Farbrengen throughout the Rebbe’s N’sius. The Landa family will be sitting shiva for their father Harav Hachosid Harav Hatomim Avraham Tzvi Landa a"h, at 640 Montgomery St. Two minyanim will be held for Shachris at 8:30am and 9am respectively. Mincha and Maairiv will be davened bizmana. The Landa family will be sitting shiva for their father Harav Hachosid Harav Hatomim Avraham Tzvi Landa a”h, at 640 Montgomery St. Two minyanim will be held for Shachris at 8:30am and 9am respectively. Mincha and Maairiv will be davened bizmana. 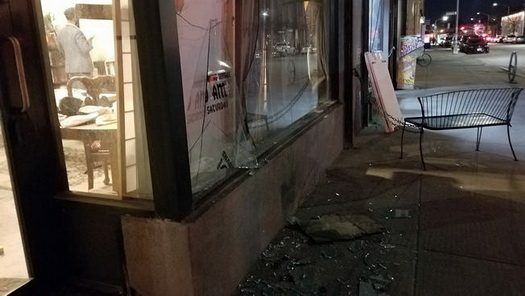 A window of a Brooklyn Chabad synagogue run by Rabbi Menachem Heller and his wife was broken in a suspected act of Vandalizm over Sabbath. 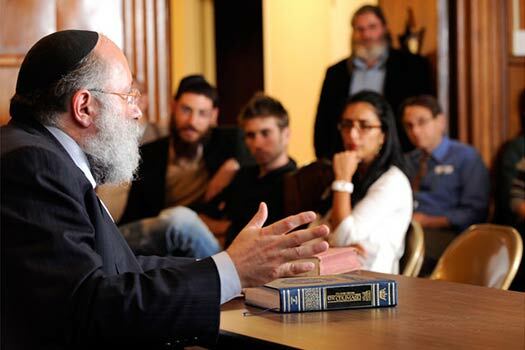 The incident took place while the rabbi and his family, including young children, were inside.